Shopping is even more fun when you know you're getting something for really good value, so of course I love a little spend up in TK Maxx. Check out my latest purchases! I got a really cute tea light holder, it's graduated pink around the outside. It's in the header image but I forgot to photograph it unclose ... oops! Take my word for it though, it's pretty! 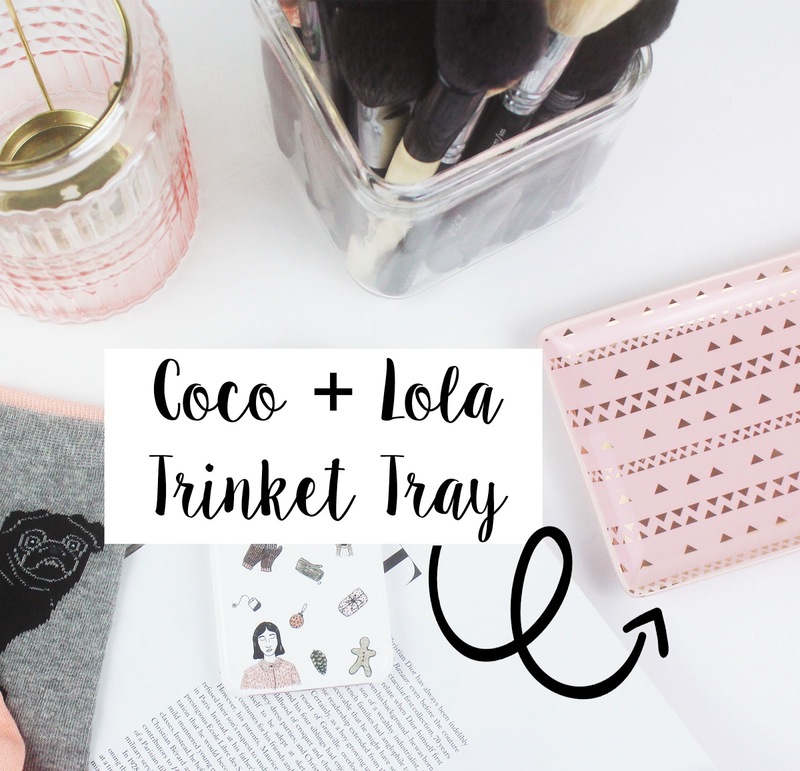 I also picked up this trinket tray by Coco + Lola because I thought it'd be great for blog photos! I love the pink colour, with the golden triangle print. Plus, it was under a fiver. 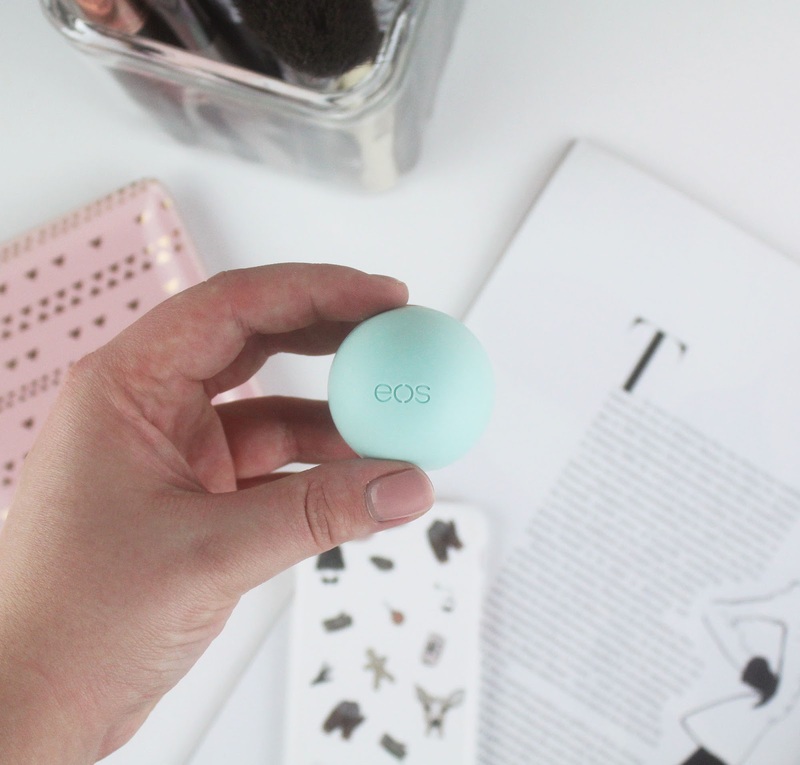 I got the mint flavoured EOS lip balm - it tingles for a few seconds, but it does feel really nice. 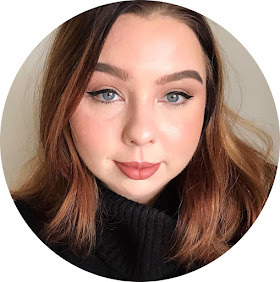 If you saw my latest monthly favourites, you'd see that I included some other TK Maxx bargains - namely the Rodial Super Acid Pads and Stem Cell Cleanser. 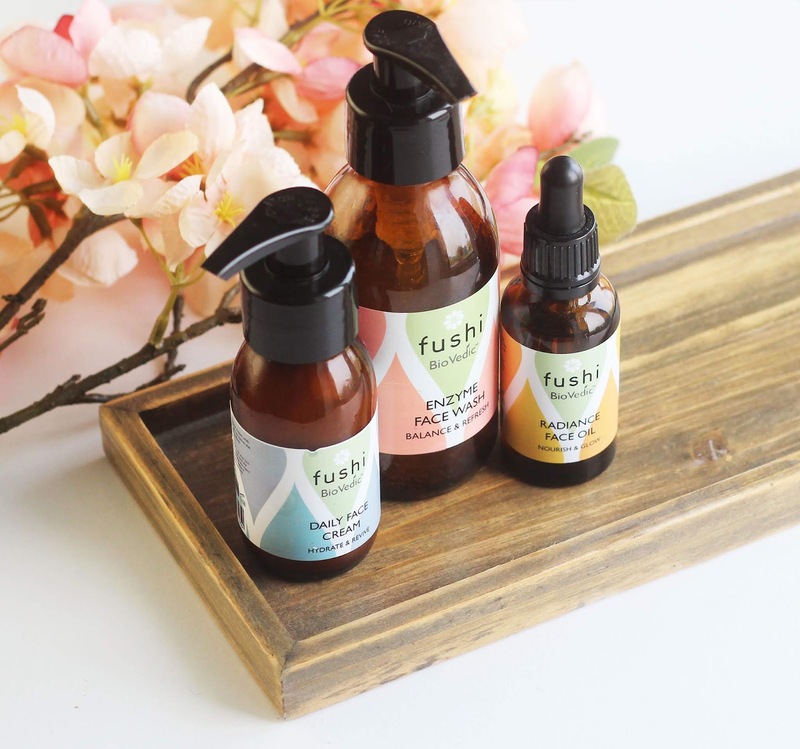 I fell in love with both of these products (clearly!) and so when I saw this duo - the Super Acids Scrub and Stem Cell Booster Oil - for less than £20 each (I think one was £16 and the other £12?) - I had to buy them. I've only used both once before posting this, so I can't give my thoughts just yet, but first impressions are good. 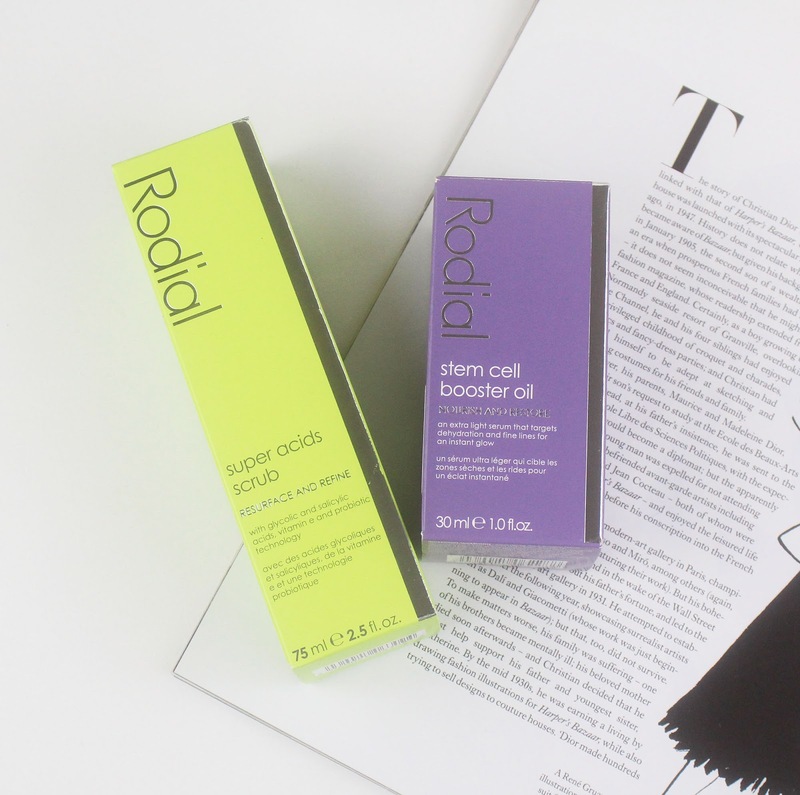 Let me know if you'd like to see a review of the Rodial skincare products in my collection! 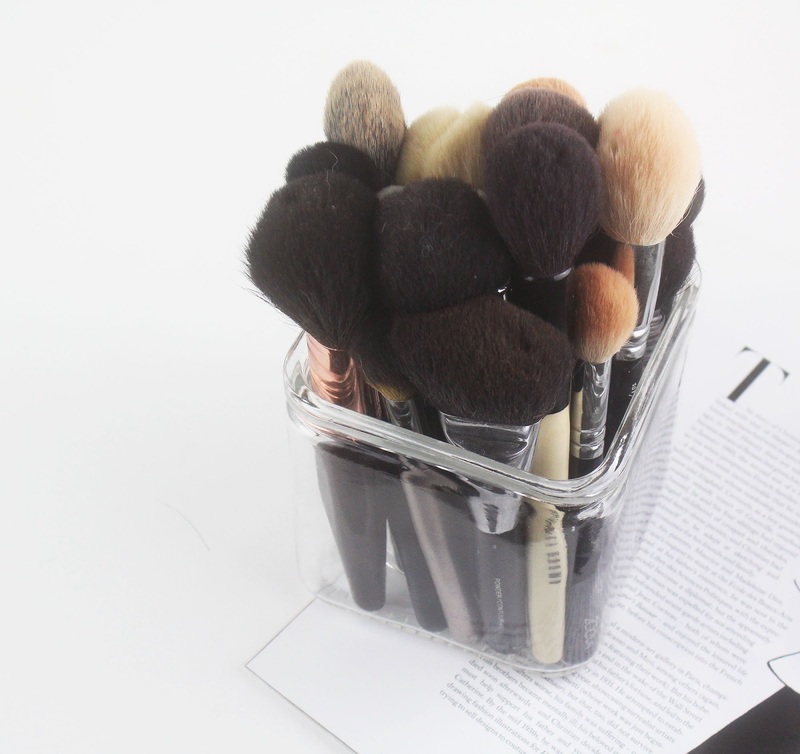 I actually bought three of these, they're the perfect size and shape to hold all my make up brushes! I've been in need of brush holders for a while now (brushes were previously just scattered around my vanity) but didn't want to commit to one just yet, as my make up room is to be redecorated and I've not chosen a theme. I didn't want to pay money for pink holders and then choose - hypothetically - a silver theme, you know? So glass was a safe option, plus these were inexpensive at £3.99 each. 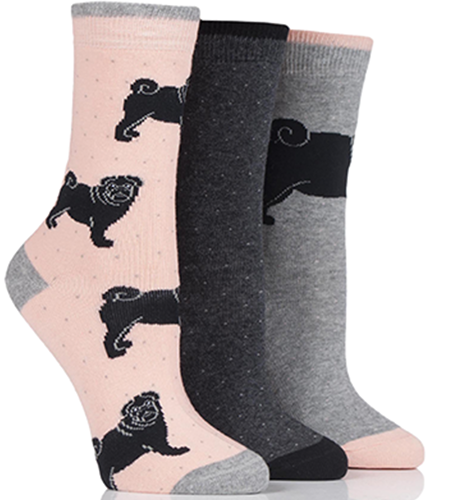 Oh gosh those socks are just the cutest! I see bloggers doing the cutest TK Maxx hauls but in my local one all the makeup has been pawed! I love that little tray, I think when I next visit the city I need to have a proper look as I tend to just look around the bags and leave! Those socks are so pretty! Some very cute and useful finds, there; nice one :). 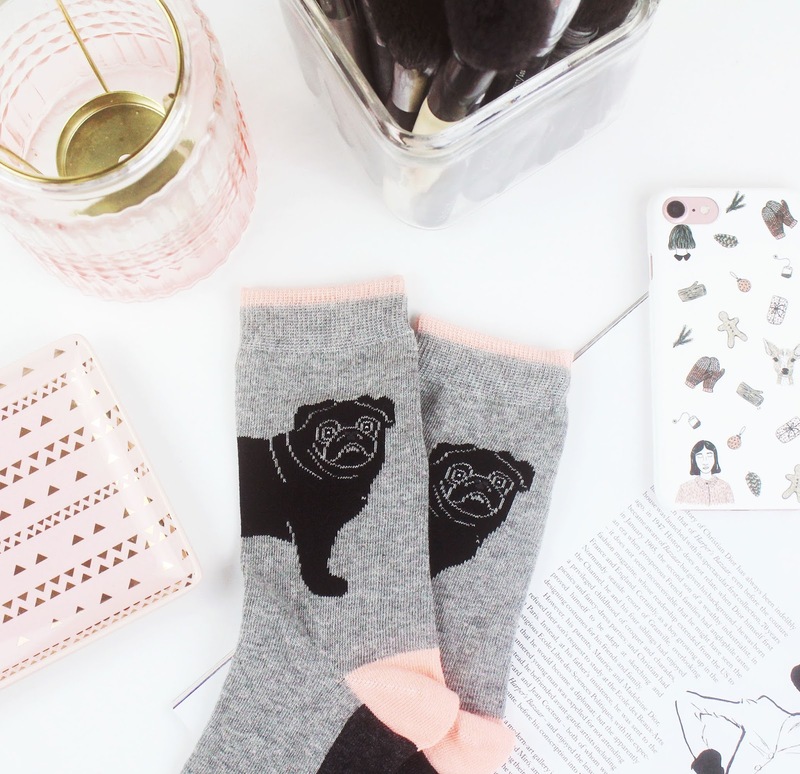 Those socks are so cute! I went on their site hoping they had them in kids size because my niece would freak out over them.